Interior Painting By The Pro's! 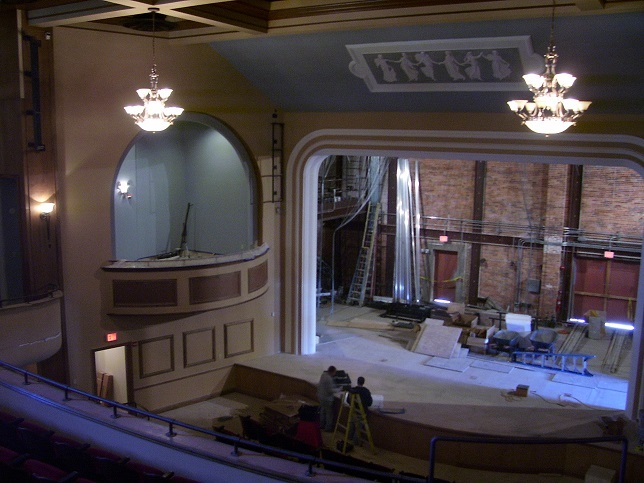 Interior painting requires patience, skill and experience to become a true craftsmen. The variety of surfaces that can be painted is limitless. 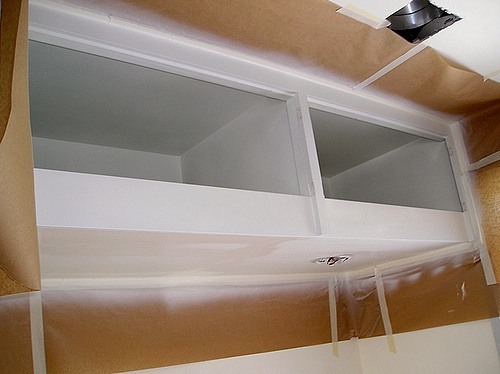 From ceramic tile to cabinets and from ceilings to floors iREPAINT professionals know how to paint it all! If you are looking for a company you can trust, look no further. iREPAINT pro's have been background checked and cleared to work in the Volusia County School system and at the local hospitals. We care about our customers and understand that you are trusting us to conduct business like professionals while inside your home or at your business. We have been trusted by Laywers, Dentists and Doctors to work unsupervised at their place of business and at home. iREPAINT has exceeded their customers expectations every time. We are grateful for our clients and always respect their homes, their places of business and their belongings. Each Interior Paint project has different variables that need to be considered but a iREPAINT professionals always follow our standard procedures. 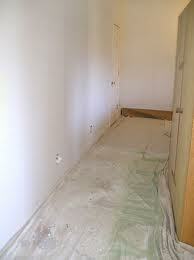 To begin a job we sand all surfaces to be painted. Scuff sanding will remove surface contaminates and help us find paint that is flaking off or has stains from water, rust or mold. 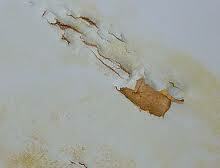 We than scrape areas where required and spot prime the bare surfaces or stains with specialty primers. 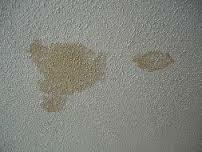 Each surface or type of stain might require different specialty primers. Patching is key to achieving a high quality finished product. It takes decades of practice to become a craftsman and a poor quality patch can make a fantastic paint job look average. iREPAINT pro's take the extra steps required to match existing surfaces and textures. After patches are completed and textures matched, we prime the bare patching materials then look at trim items to remove loose caulking and fill in wherever missing with new 100% acrylic caulking. 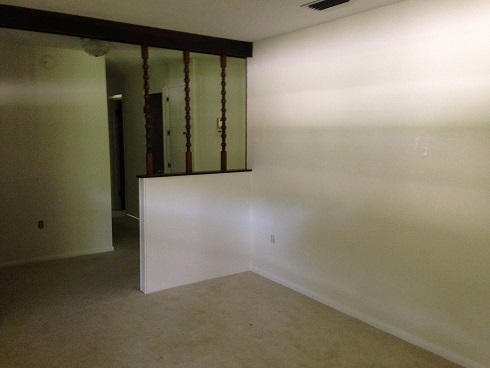 Interior Painting projects can transform your living spaces! 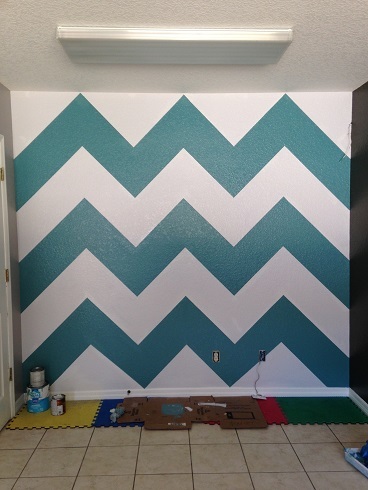 Irepaint always goes through a color selection process to ensure customer satisfaction. Color selection can be dificult when choosing off of tiny color chips. We always purchase a sample and roll out large enough sample as a double check to the paint chip. This extra step gives our customers satisfaction knowing they will love their new colors. We carefully protect your existing finishes as we apply the new finish coats of paint. Knowledge and experience make us the logical choice for your next painting project.